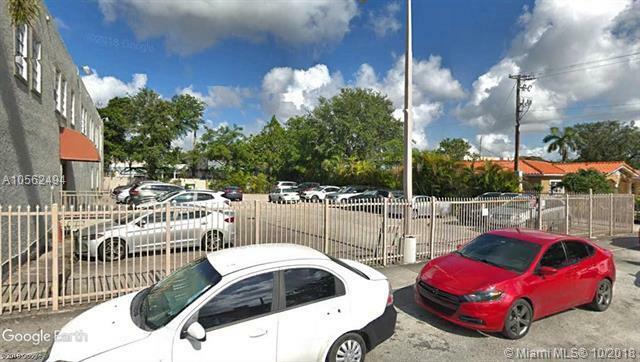 Prime Office building located on busy NW 7th Street and 35th Ave. A block away from Magic City Casino and 5 minutes from the Dolphin Expressway. 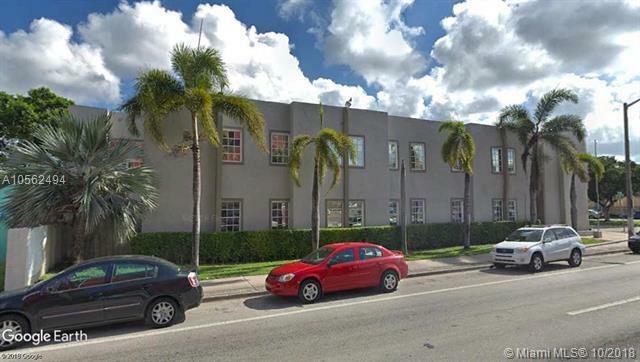 This two story office has about 12,996 SF with a 20,955 SF Lot with over 30 parking spots. Great for a school, office headquarters, medical center, etc. Vacant and easy to show. Call today to view.